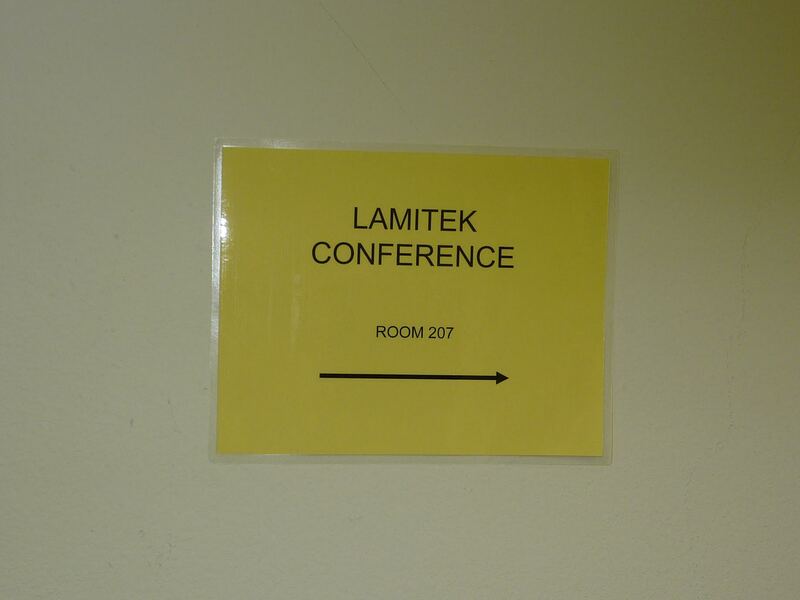 Lamitek has been in the business of lamination for more than 20 years. 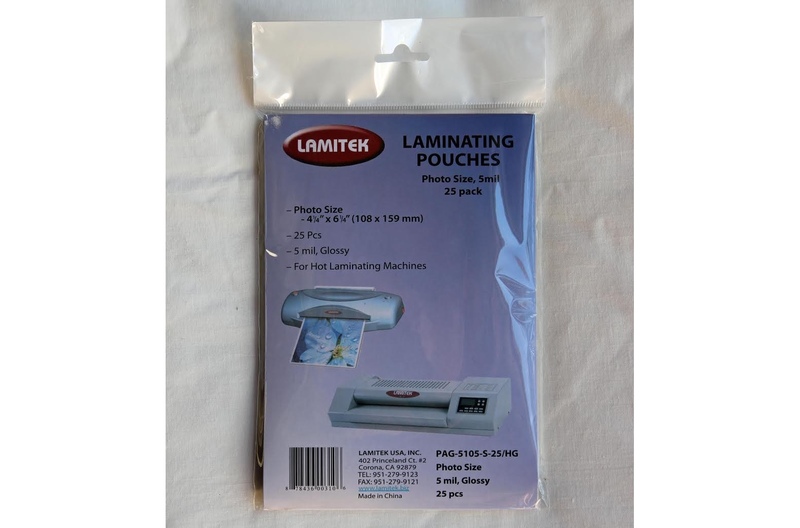 We offer the highest quality laminating films and laminators for the lowest prices around. We oversee the manufacturing of our own products, which we regularly check and test. We provide direct customer service from our office in California. Lamitek standard pouches are EVA coated on polyester base, which is non-toxic. This can be verified in MSDS, which we’re happy to provide. Our standard compositions are 2/1, 3/2, 4/3, 6/4 (Polyester/EVA). However, we may be able to accommodate some non-standard compositions different from these, at a customer’s request. We have a wide variety of pouch sizes available. We’re happy to work with you to find the size that fits your needs as much as possible. These days, most suppliers of pouch films are Chinese manufacturers. None of these compare to the premium quality carried by Lamitek. To compare laminating results between regular pouches and premium pouches, we’ve tested the most outstanding pouch brands. 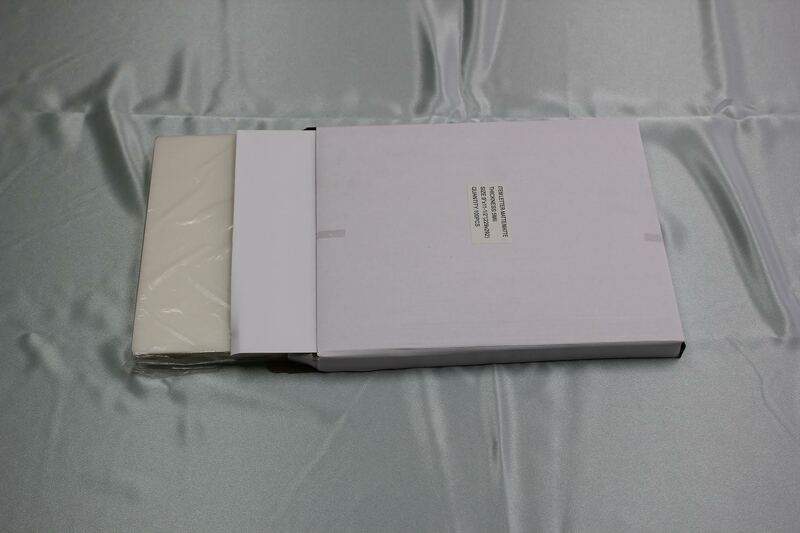 You can see how our Premium pouches produce superior quality lamination. Pic-1 shows the results of lamination with competitors' pouches regardless of what they call regular or premium. Pic-2 shows the results of lamination with our Premium Pouches. Most matte pouches in the market are made by spraying. The matte made by spray can be peeled off by a minor scratch, and is dissolvable not just by alcohol, but even by water. And pencil writing on the surface is hard to erase. However Lamitek supplies matte pouches of Premium Quality only. 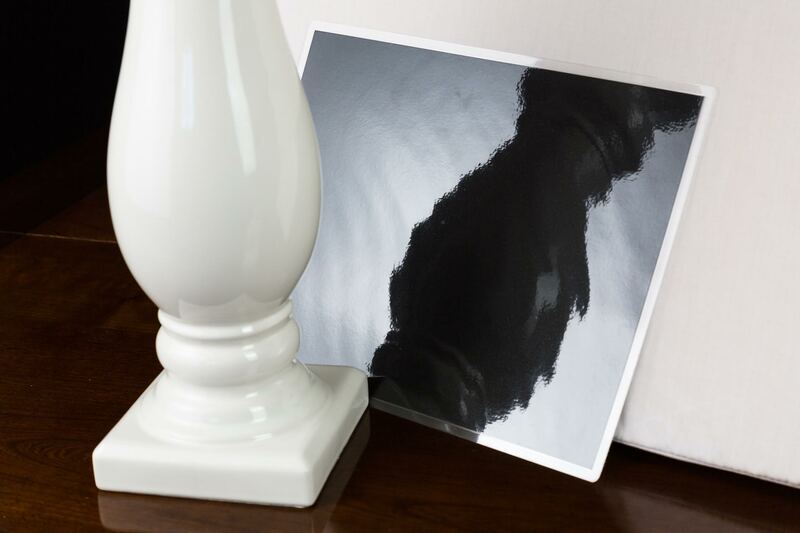 Lamitek supplies only the matte which is scratch resistant even to sharp edges, and not dissolvable even in alcohol. Markings on the surface erase as easily as on paper. Lamitek keeps plenty of color pouches in stock. Contact us to ask about availability. 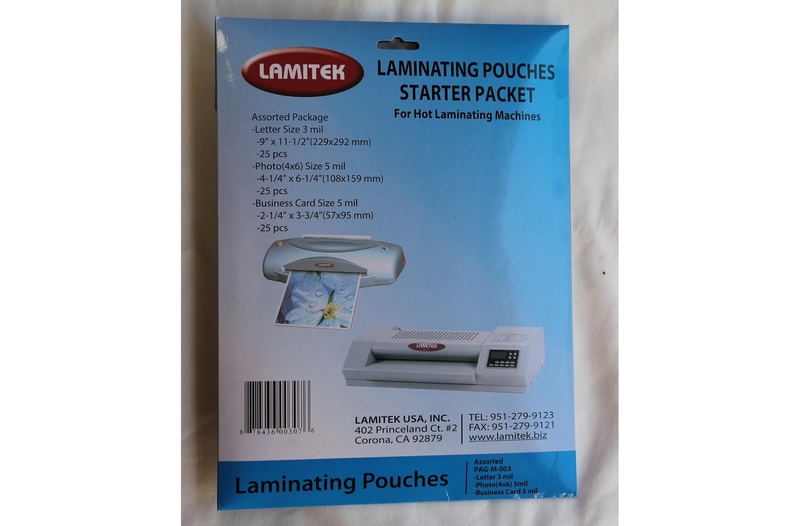 Lamitek also supplies premium sticky back pouches. Sticky back pouches are handy for posting temporary displays. 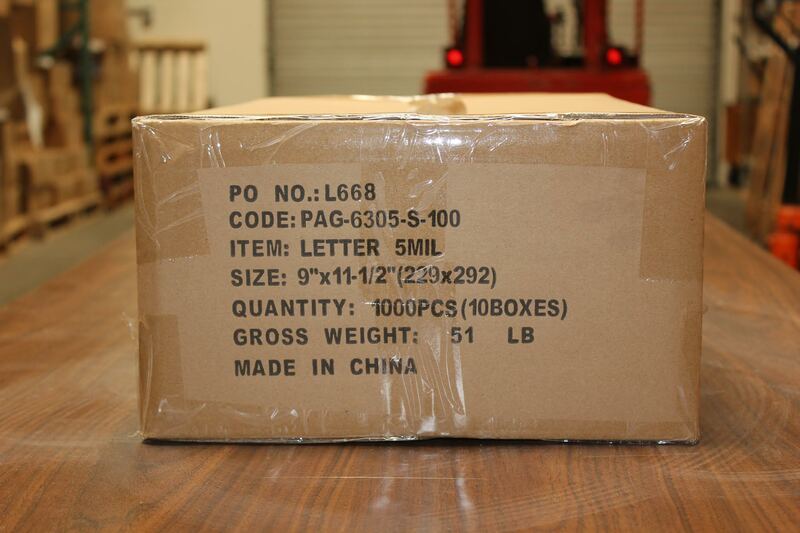 Most companies have one method of packaging orders to customers. 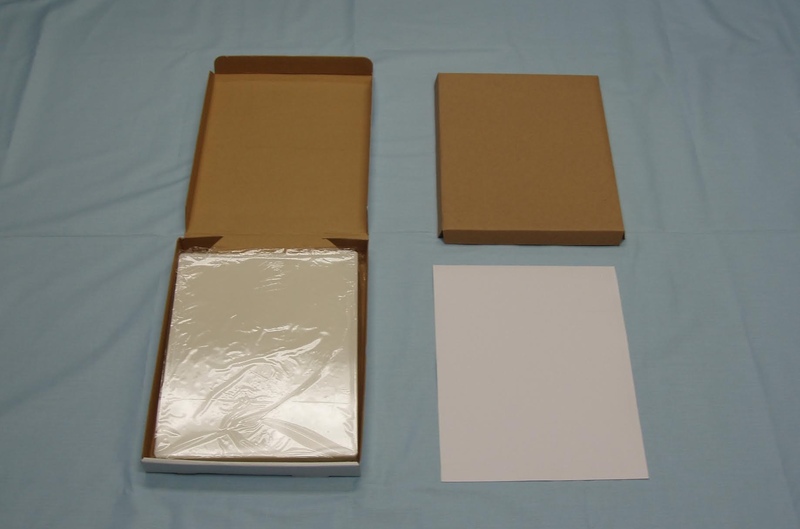 Lamitek has a wide range of packaging options to suit the specific needs and preferences of all our customers. Many of our customers have their own nomenclature and product codes for specific pouches for their own retail purposes. 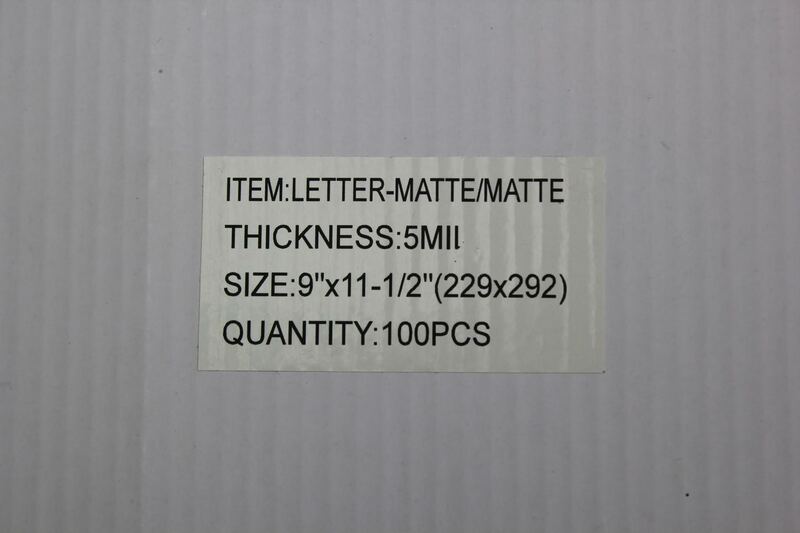 Lamitek can customize packaging to display our customers’ specific product names and codes. 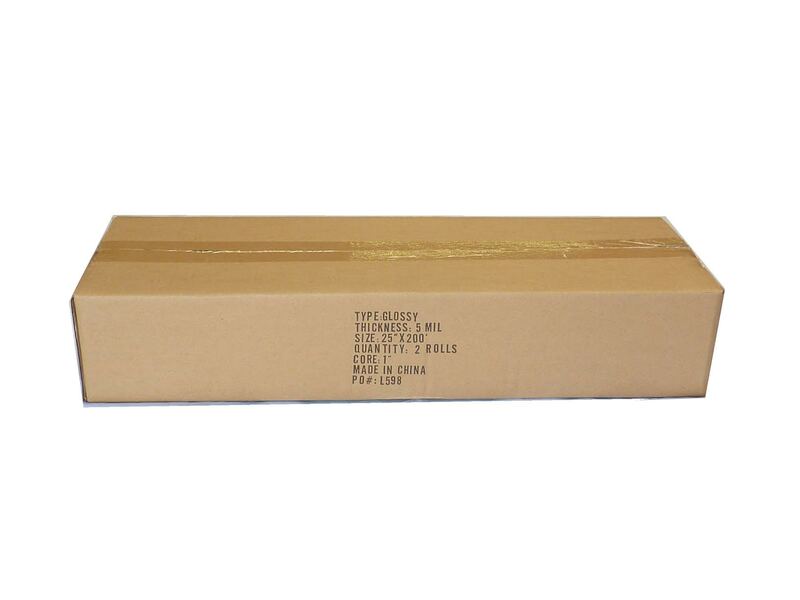 Lamitek can also display customers’ barcodes on the packaging box or carton. 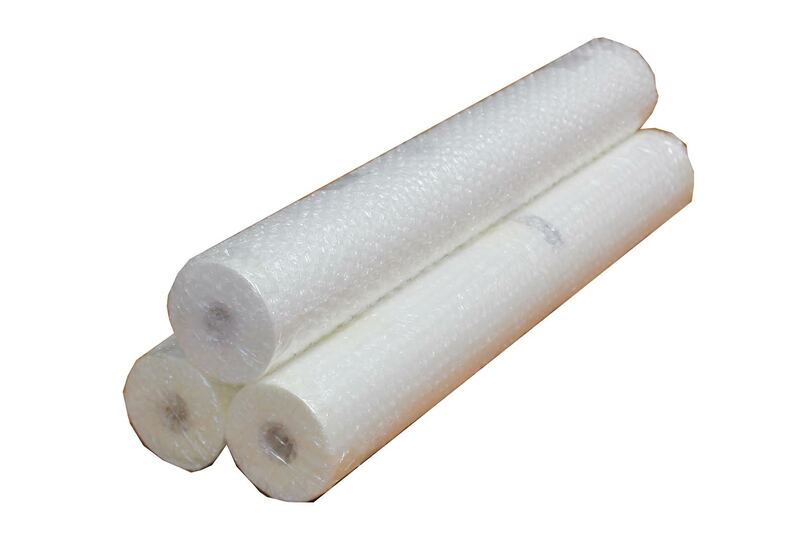 We supply both LDPE coated and EVA coated roll films. 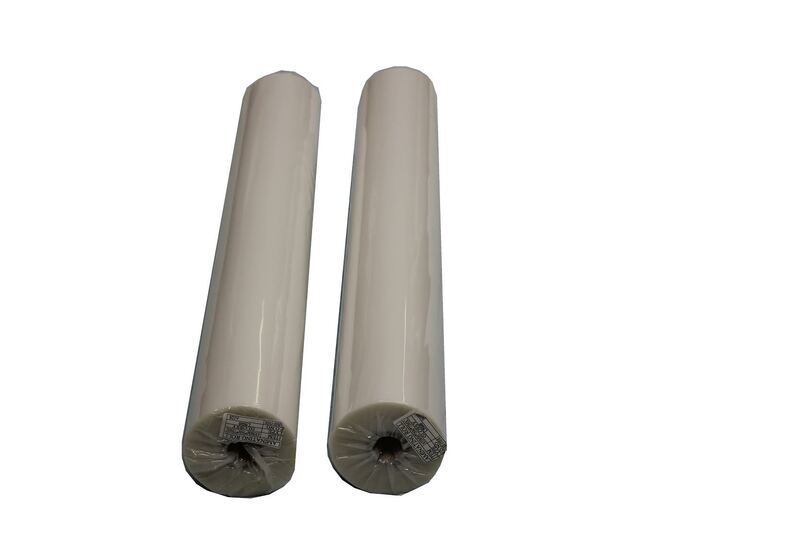 LDPE coated roll films are generally adequate for less sensitive tasks. 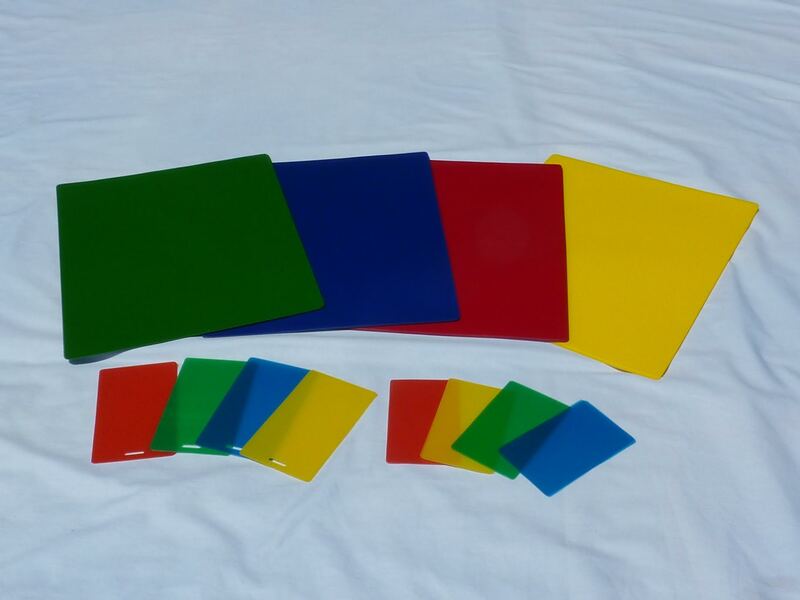 However, EVA coated films can be appropriate for more sensitive and high quality jobs. 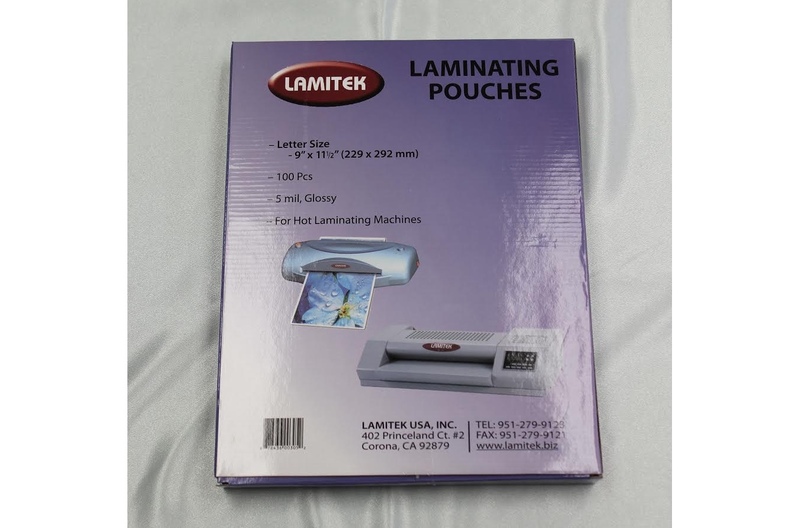 Lamitek recently discontinued the production of our laminators, to make room for a new model incorporating updated technology. 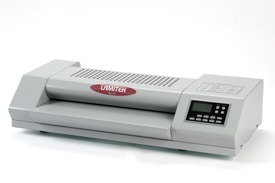 We will introduce our new laminator soon. 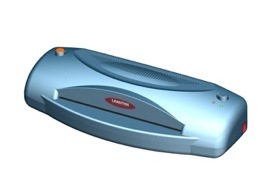 However, we continue our maintenance services for our discontinued laminators. Large retailers are our major customer base. The large retailers have their own criteria or specifications for the production, quality, boxing, carton and loading of container. We always prepare the specific protocol of production for each customer’s own specifications and requirements, which includes all aspects of the products such as material, size, boxing, carton, palletizing and packaging. We prepare the products according to that protocol. Our system is also designed to accommodate each customer’s system of designation of product. There is no chance of misunderstanding or miscommunication, because we always communicate with customers and the factory with the customer’s own product name or code. Customers who purchase relatively small volumes of products can enjoy our competitive prices with our Consolidating Service. We developed this system to consolidate different customers’ orders into one order and ship directly to each customer from Long Beach. We call this our Consolidating Service. So feel free to contact us for a quote for orders of small quantity. Lamitek also keeps certain quantities of standard items in stock at our warehouse in California, for orders requiring expedited processing. We are proud of our service for custom items. 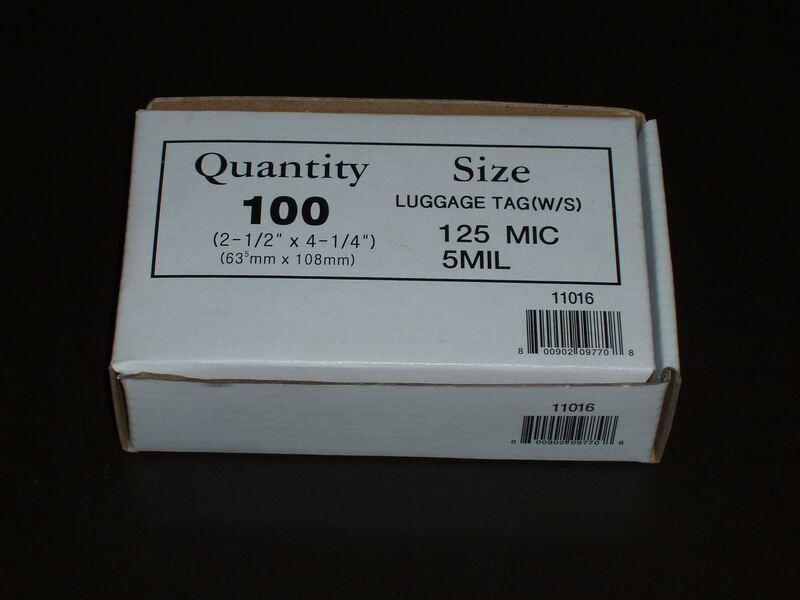 We have been supplying non-standard items in size and/or packing to various customers for decades. We welcome your call for your specific needs and love to meet your specific needs.